What program or courses did you participate in? Inspiring and Developing Excellence in Acquisition Leaders (IDEAL). What was your primary motivation for taking the program? I was at the point of my career where I knew I was ready for that next step, but was not quite sure what that next step looked like. When this program opened, I knew it was right for me because it focused on acquisition professionals with leadership and supervisory potential who also have a passion for leading people and teams. I had no doubt that this program would be able to help me get to the next level I was looking for. What were your perceptions of the program prior to starting and did any of that change upon graduation? I hoped that I would make personal connections, be challenged beyond my comfort zone, and take away at least a few new critical leadership skills. I can say that all three were true. What I did not expect, but ended up being the most enjoyable parts of the program, were the field trips to our DOD industry partners. It was interesting to learn how teams function in the private sector versus our experiences in the public sector. What were your top three takeaways? The importance and application of critical thinking skills as they pertain to leading others. How to identify and participate in crucial conversations. To always be proactive in thinking about the next steps in my career and seek out opportunities that pertain to my career path. What skills or knowledge from the course do you apply most in your job or life? Without a doubt, the crucial conversations module has been the most used tool in my personal and professional life. I learned to identify when those high-stakes conversations need to happen, as well as how to have those difficult conversations. Also, the networking between my peers across the acquisition community, instructors within the Army Acquisition Center of Excellence, as well as the various Army Material Command leaders and guest speakers who spoke to us will be something I take with me for many years to come. 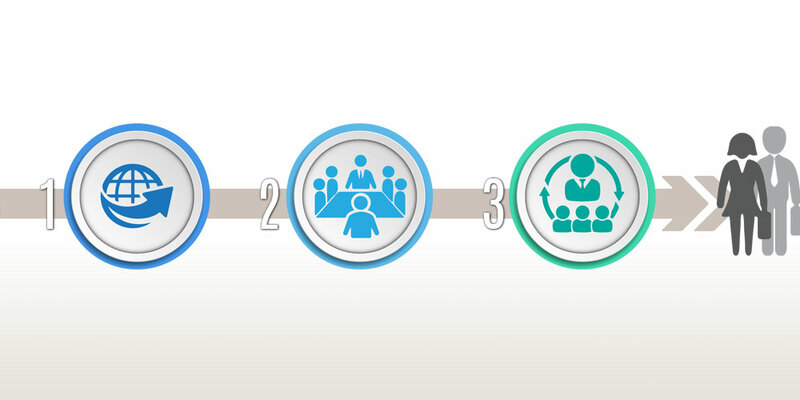 How has this program shaped your career? While taking part in IDEAL, I was selected to become a team lead for the Contract Administration Pivot within the 408th CSB. This initiative will change the vision of how we will continue to do contracting in the future. I am certain that my involvement and dedication to IDEAL was a driving force in my selection for this position. Who would you recommend this course to and why? I would recommend this course to any mid-level acquisition professional who is looking for that next step in their career and who feels that they are ready to effect change and lead the way for the future of Army acquisition. This Spotlight on Success appears in the January 2019 DACM Newsletter. 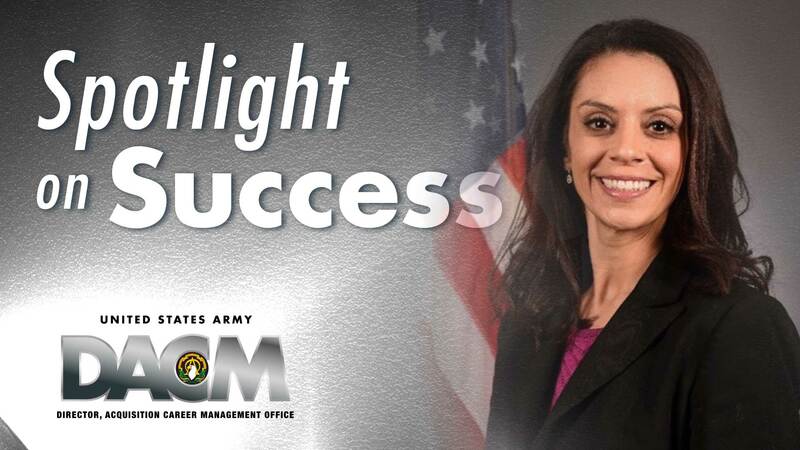 With these profiles, the Army DACM Office highlights talented AAW professionals who have used their training and experience to launch themselves along their career path.